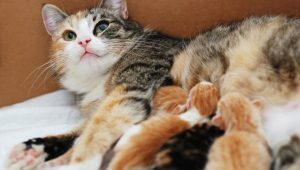 Why do mama cats abandon kittens? Mother cats may reject their young for a variety of reasons, including a lack of maternal instincts, disease, and deformity. Here's what you should know.